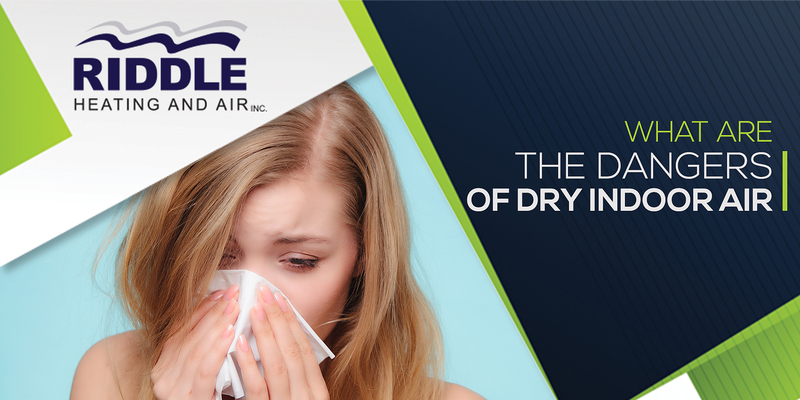 What Are The Dangers of Dry Indoor Air? The skin is made up of 60% water which evaporates fast at a very low humidity level, thus causing chapped and dry skin. While lotions and moisturizer can provide temporary relief, the best way to prevent the continuous dryness of your body is proper moisture in your indoor air. Disease-causing microorganisms love to thrive in a very dry environment. The extremely low level of humidity inside your home creates a haven for germs, viruses, and bacteria, thus making you more prone to illnesses. Aside from medication, adding moisture in the air can help prevent you and your family from getting ill this cold month. The tissues and membranes in your nose and throat are your first line of defense against harmful microorganisms. When the air is dry, your sinus gets excessively dry and irritated too, causing itching in the nasal passages and sometimes nosebleeds. Dry air can pull the moisture in your wooden furniture. As a result, you will notice your wooden floors, instruments and other items warping and cracking. Aside from deforming your equipment, it can also create drafts and leaks which can affect the performance of your heating systems. Static electricity is an annoying case caused by dry indoor air. Aside from experiencing a shock in everything you touch, it can also damage sensitive appliances. By adding moisture to the air, you can reduce the occurrence of static electricity and make your home a better place to stay. Dry air does not have to be a hallmark of the cold season. By adding the right amount of moisture in the air, you can enjoy a comfortable atmosphere in your New Albany, MS home. At Riddle Heating and Air, Inc., we recommend installing a whole home humidifier to get rid of dry indoor air and all the things associated with it. If you want to install one this cold season, we can help you choose the equipment fit for the unique needs of your home. Give our experts a call, and we will discuss all your choices at once.